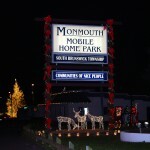 The holiday season has always been a special time at Monmouth Mobile Home Park. 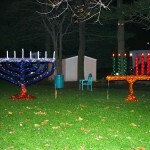 People from the community and all over the state often comment about the beautiful decorations in the front of the park around the holidays. 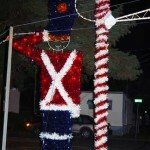 For many years, the Park was known for our Christmas Tree in the front of the park. 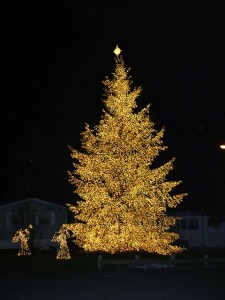 People would come from all over just to get a glimpse of the tree, that looked like it had been dipped in gold. 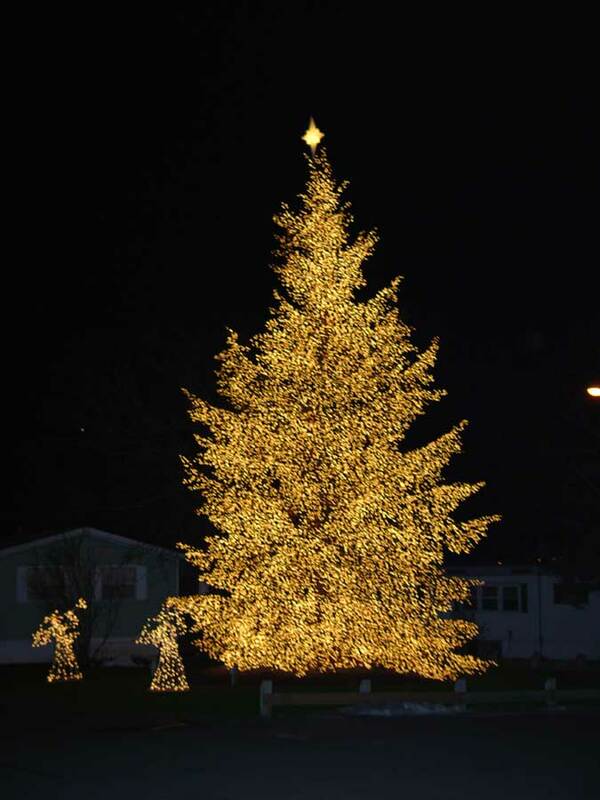 The tree has always been a symbol to the community of caring and commitment.